We offer this Pigini Prestige Junior for rent. 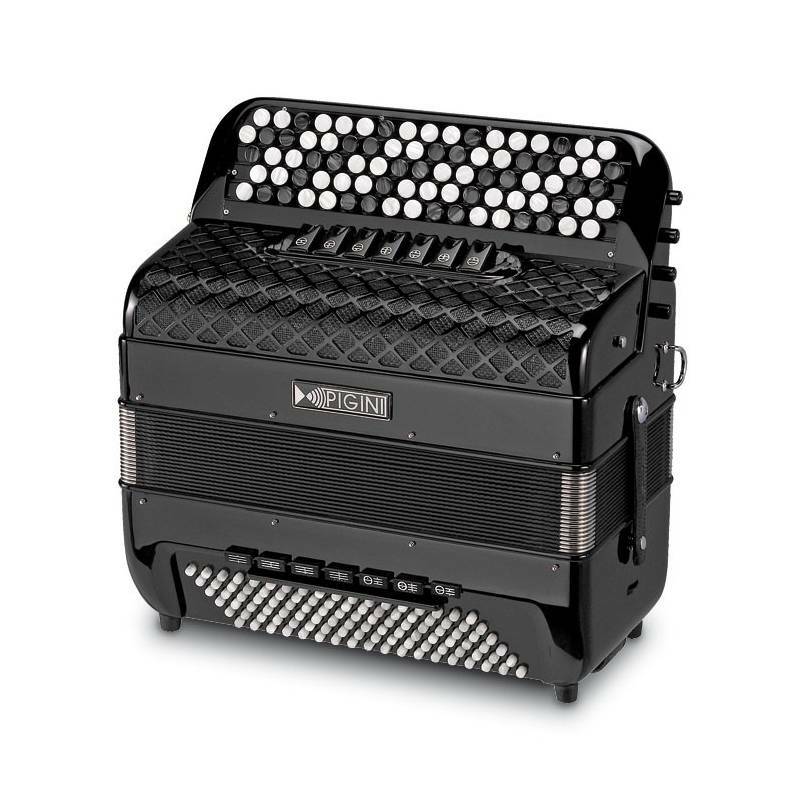 This accordion will allow you to reach a high level of play. 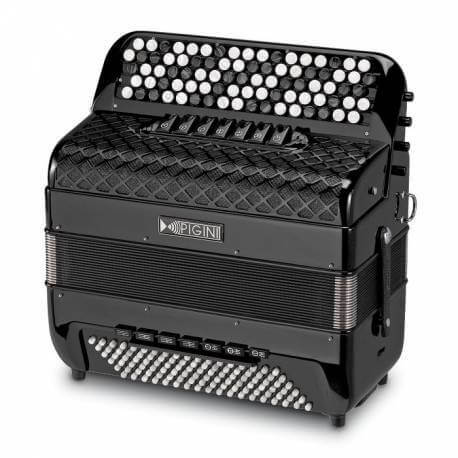 The Prestige Junior stands among the most versatile accordions in the “flat base” range (without tone chamber).